I’m sure most people think that The Lone Ranger came out of the 50’s. Wrong! 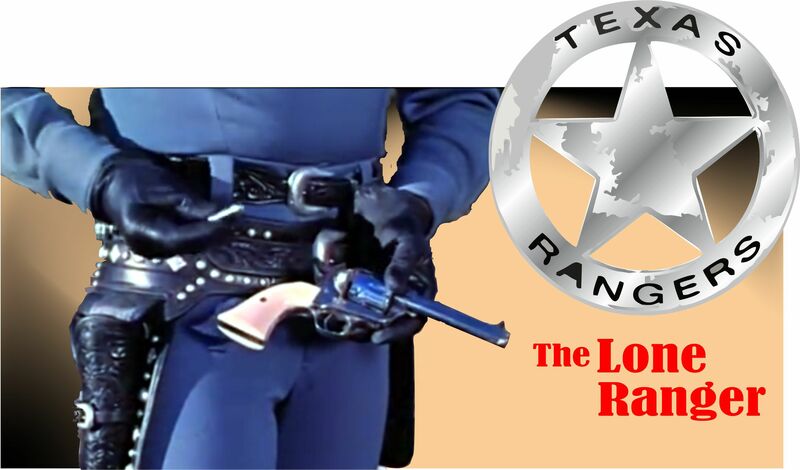 The Lone Ranger started on radio back before 1933 and ran over 900 shows up until 1956. 23 years! It translated to TV from 1949 to 1957. So … my “Thrilling days of yesterday” go back to the early 50’s when I used to listen to The Lone Ranger on the radio. We didn’t always have a TV because Dad feared (rightly) that we wouldn’t read much. But I loved the radio shows and listened to Hopalong Cassidy, Sergeant Preston of the Yukon, The Shadow, Superman – and a few other radio programs as well. Grand stuff. I think William Conrad voiced the radio version. Rick, I’m always shocked when I see how many great actors and comedians moved almost seamlessly from radio to TV and Movies – and not just survived, but enjoyed great careers. Bing Crosby, Hope, Conrad, Chandler, Alan Ladd, George and Gracie … the list is actually VERY long. More than I could mention here. Ever notice that Clayton Moore’s voice is a a perfectly trained radio intonation? You’d think there would be a large gulf between voice and video, but evidently not so. Not everyone made it across though, but the list is impressive. 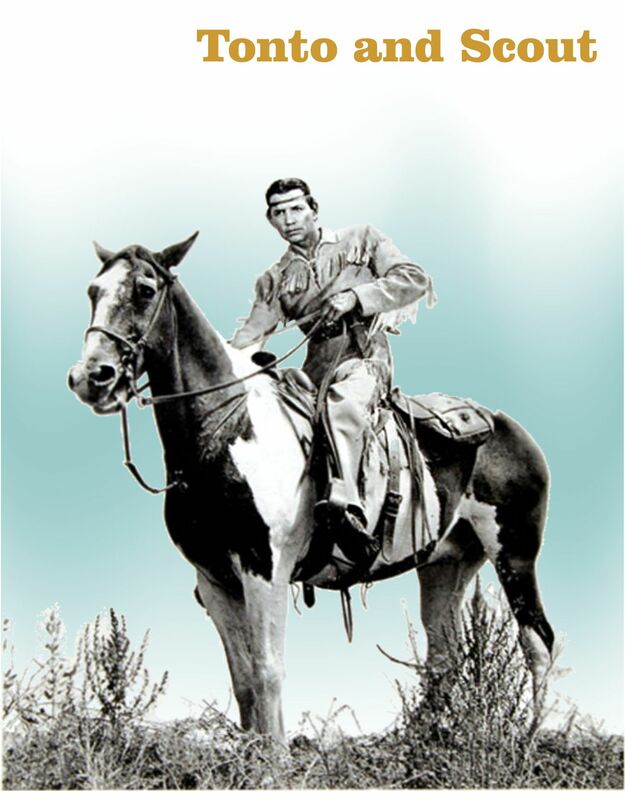 Fred Foy was the voice of the Lone Ranger. William Conrad played Matt Dillon on radio. I’m JUST old enough to have caught the end of these radio shows. I remember listening to the Thursday night shows — Sargent Preston of the Yukon (with his wonder dog Yukon King) followed by The Lone Ranger. Then they were all gone and everything was on TV. Except I wasn’t allowed to watch TV except for an hour on Friday and Saturday night. Until I got older and my sister was born and she grew up watching daytime soaps in her playpen. Times — and even my mother — changed. Hi Marilyn! I was saying to Rick how amazing it was that so many radio artists moved from Radio to Film and TV. Conrad did too – but he is one of the few actors that couldn’t transfer his voice to the image of the radio character he played. His stocky looks wouldn’t make it as Matt Dillon, but he still did well career wise. Mostly played badguys – until he got Conrad – TV detective. The first time I noticed Conrad was in the rather excellent Western, Johnny Concho – with Frank Sinatra. Sgt. Preston! Yeah, great stuff. oop i meant Cannon as Detective not Conrad. Cindy, you are too kind. I’m mostly interested in the visual stuff. But I intend to post a bit more on this Masked Man and his Native companion. Howdy David – forgive me – as I completely missed your letter. 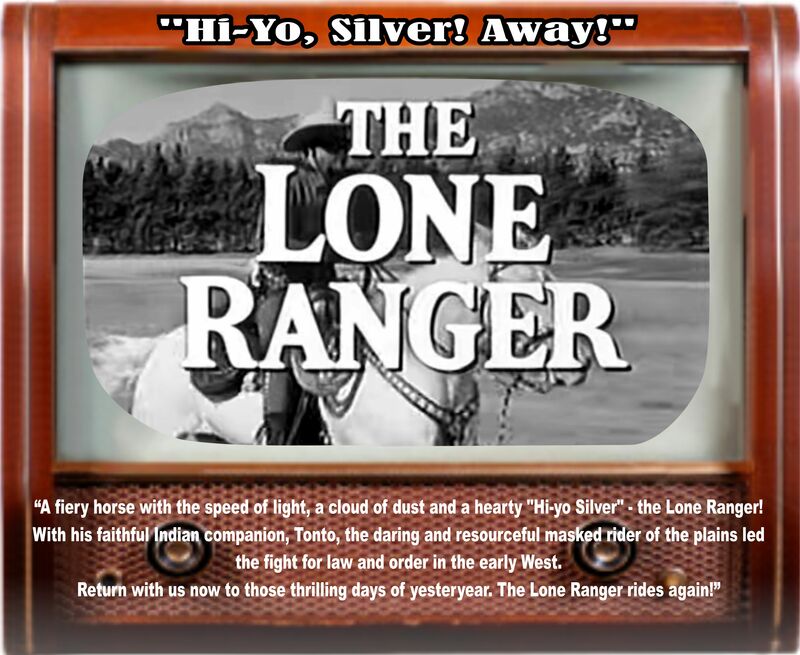 You are correct – another chap named John Hart played the Lone Ranger for 52 episodes beginning in 1952. I don’t think that went over too well – as fans loved Clayton Moore in that role. 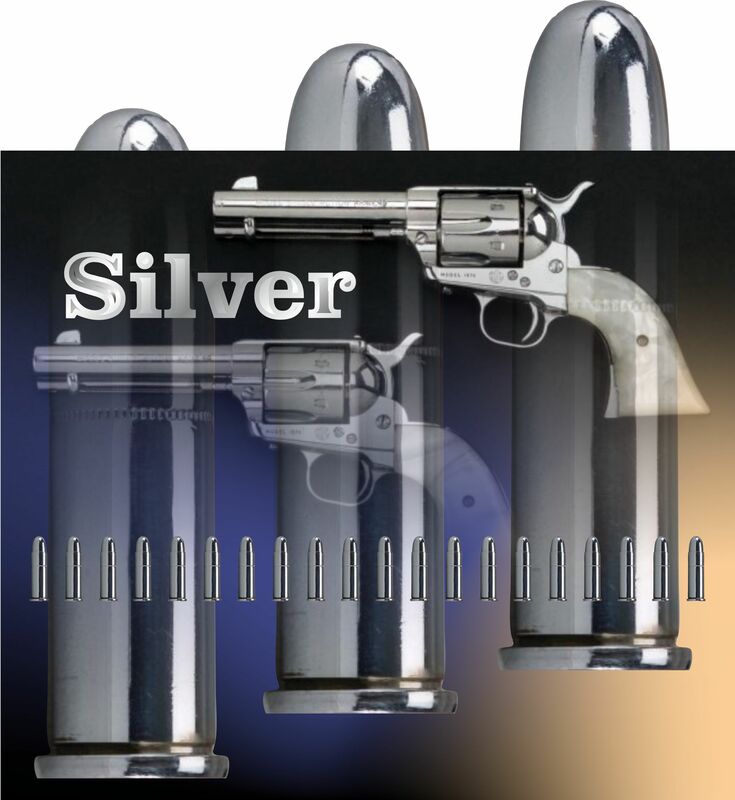 HiYo Silver … forever ! 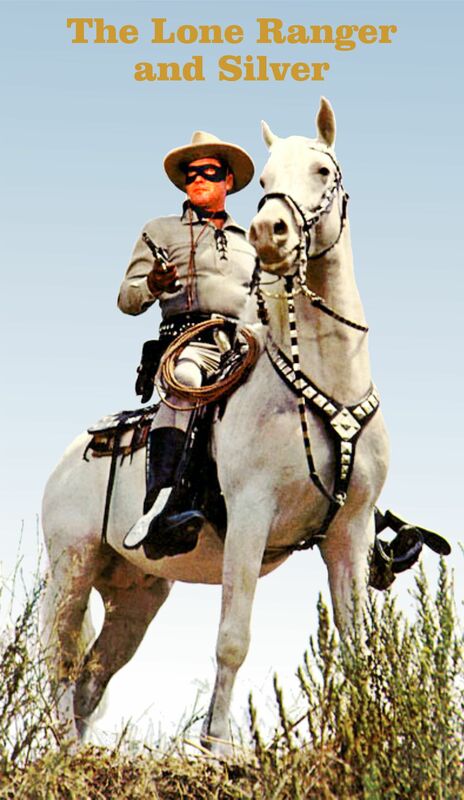 There are strong feelings from folks who remember the old Lone Ranger, Clayton Moore. He seemed to be born for that role. Even the much maligned version starring Klinton Spilsbury was true to the original. I wonder how the latest version starring Johnny Depp will fare over time? Most of us old timers are not going to be around for long and I doubt that many newcomers are going to watch the old TV shows.